Pets have always been known to be a part of the family. Specializing in pet photography has never been more lucrative and there is a growing demand in the market for this field. It’s not unusual for pet lovers to pamper and spoil their pets, and having them photographed by a professional is another much sought out service for pet owners to indulge in. It’s always a great start to incorporate something that you love with work, this way you’ll never think of what you do for a living as work. It would be a double delight to love both photography and animals. The challenges of beginning a pet photography business would be welcoming. 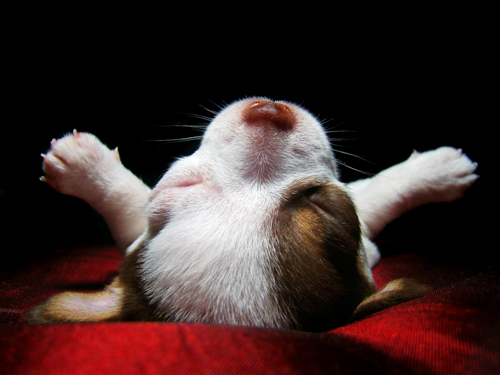 Turning a fast profit in a pet photography business is easy and hassle free. It doesn’t cost much and you don’t need a studio in the initial stages of the business. All you need for a start is a digital camera, an eye for the trade and a fondness for animals. The trick of the trade is a cinch to remember, just think 4 P’s – pets, patience, practice and plentiful pictures. Patience is needed when it comes to dealing with the short attention span of animals. Always have handy toys and treats to capture and hold the attention of your subject. 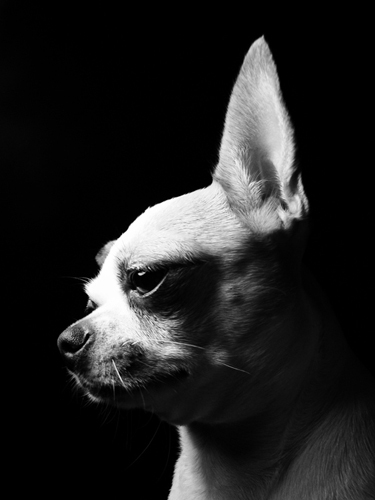 A pet photography business will not need a big space when setting up a studio. Just make sure you have an accessible entrance/exit, a waiting room to make the pets as well as their owners comfortable, and extra space for pet props and paraphernalia. Your other photo equipment can be stored in a smaller storage area to leave your limited space free of clutter that can get in the way of your work. Try to set up shop near a pet supply store or by a pet grooming service to ensure you have a constant supply of clientele. Another tip to get you on your way to making your business profitable is to get to know the people in the pet industry businesses such as pet groomers and pet store owners. Start networking with them and help each other out. You provide different types of services yet cater to the same market. By networking you can easily get a lot of paying clients. You can also offer taking photos of some pets after they’ve been groomed and give them for free for pet groomers and veterinarians to hang on their walls as free advertisement for your services. Another part of building a business is making sure you will be noticed and recognized. One sure way of achieving this is choosing a catchy and witty name for your business. Part of your marketing strategy is to build a brand and establish a positive reputation. Having these will well get you on your way to having a booming business. Utilize all available marketing strategies such as brochures, flyers and calling cards. Build your website and create a portfolio where prospective clients can view samples of your work and know your options for pet stock photos. 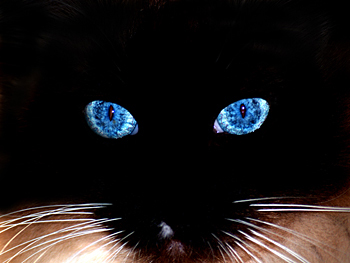 Selling your pet photographs online as stock is also one effective way to earn more. Once you’ve established yourself in the community as a great pet photographer you can think about maintaining a client base by being active in pet events such as dog shows, horse dressage contests, and the like. This will further expose you to potential clients who will want to hire your services. 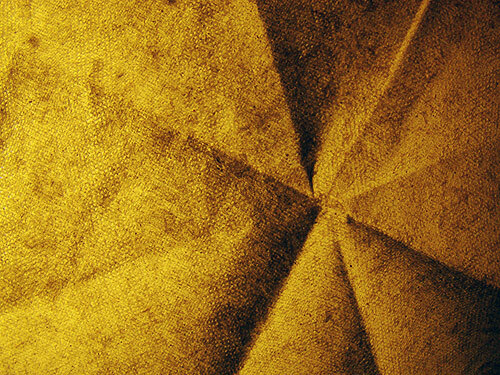 Scrim – this is thin material (usually fabric, but seamless paper is also used) that is placed between the subject and the light to reduce its harshness or intensity. It can be made of a gauzy, almost transparent sheet that becomes part of a diffusion panel when it is fastened on a frame. Scrims are quite handy since they are lightweight and portable, they don’t cost much and they’re very effective. Scrims are often used for outdoor shoots when you don’t want the glare of the sun to cause blown out spots or make your model squint. 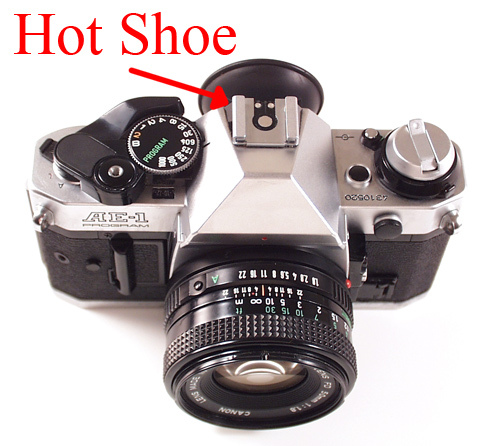 Hot shoe – this is when, after hours of walking around taking pictures, your shoes and feet start to get hot. Kidding! This term refers to the clip at the top of your camera where you attach your external flash unit. It electrically links the flash to the shutter mechanism and synchronizes the two when the shutter button is triggered. Snoot – ‘Snoot’ sounds like ‘snout’ and come to think of it, it does look like one. This is a cone shaped shield or cylinder that is attached to a light head such as a flashgun to project a concentrated light beam to the subject. It prevents light spill and allows you to direct the light to a smaller area than if there was no snoot. 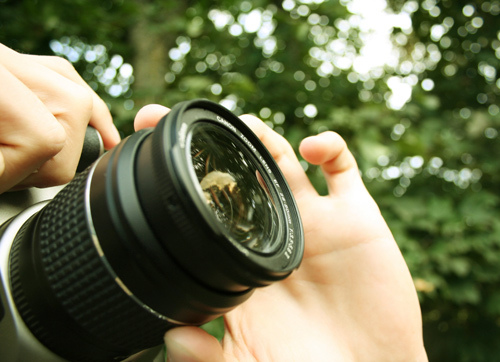 Parallax – this is the image difference between what you see in the viewfinder and what the lens sees and captures. The viewfinder is not in the same exact spot as the lens, more often than not it is an inch or two above it, and so there is a variation which gets more noticeable the closer the subject is to the camera. GoBo – slang for ‘goes beyond optics’, a gobo is something that changes or blocks the beam of light as it leaves your light source. There might be areas in your setup that you do not want lighted and this is where a gobo can come in handy. These can also be used for effect, such was with colored glass gobos or metal gobos formed into shapes (like stencils) which will create similar shadows shapes that adds to the elements in the shot. If your light beam can be adjusted from soft to strong light, it can then either make the shapes soft and diffused or hard and well defined. 1. Love – put your own spin to cliché images that show the concept of love such as people hugging or kissing, red paper hearts, heart balloons, chocolate hearts and the like. Although your image may be perfectly exposed and composed, it could get buried under the thousands of similar images from other good photographers. Instead of a young couple kissing, why not make it an old couple instead. Instead of composing some chocolate hearts on a white background, why not have someone about to eat the chocolate heart instead. By going a step further, you are separating yourself from the pack. Keep in mind that the concept of ‘love’ has many levels, such as ‘familial love’ and ‘romantic love’. Try to compose shots which portray various kinds of love. 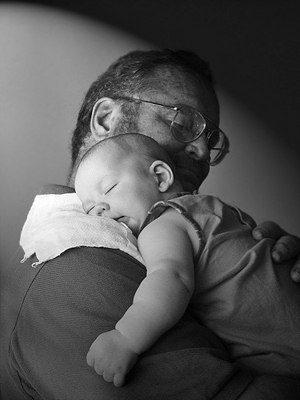 Examples of images that convey ‘love’ are a father holding his baby, a child and her pet, and a mother hugging her elderly parent. 2. Health and Fitness – nowadays, people of all ages are very health conscious and there are millions of products and services that offer the concept of a healthy lifestyle. The concept of good health is dear to our hearts and images that convey this are widely popular. 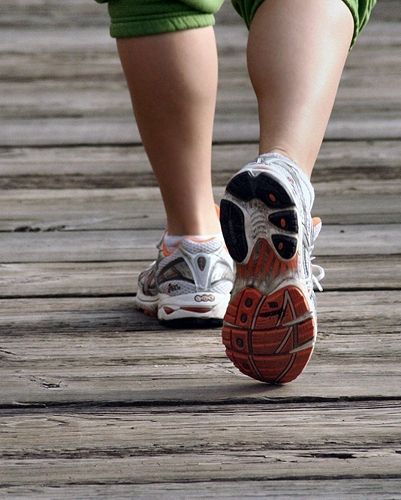 When creating a shot, first imagine what you would consider as promoting health and fitness. Common topics would be diet and exercise so the next step is to use a subject or shoot a scene that shows this. People jogging, vitamin pills, gym equipment, and healthy looking people exercising are some examples. Again, the trick is to avoid shots similar to what others are offering. Play with your camera angle, the framing, the depth of field, etc. to further push your concept. 3. Work/Business – the most common stock images that show the concept of business are people in business attire, briefcases, office desks and handshakes. There is nothing wrong with having a good quality stock image that shows any of these examples but you must remember that the competition has similar images of their own. 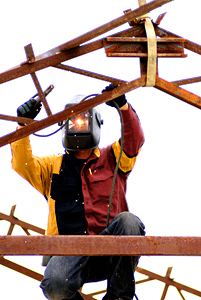 To add your own creative touch, why not make use of workers that are less noticed and who normally do not wear business suits to work such as fishermen or construction workers. Whatever concept you are trying to present, always keep in mind that these are for stock and as such, need to have commercial and resale value. Customers should be able to use them to promote their own products and services. Also the idea should be immediately clear to the customers and not make them wonder what is the message you are trying to get across. Do not get stuck with shooting the same kind of images – part of polishing your photographic skills is to shoot images that take you out of your comfort zone. This allows you to discover new ways to shoot your subject, from the lighting to how to compose it. It also gives you the chance to see your subject differently and with a creative eye. If you always take landscape shots but rarely use your camera for macro or close up shots, why not try switching styles for a change and see what lessons you can teach yourself. 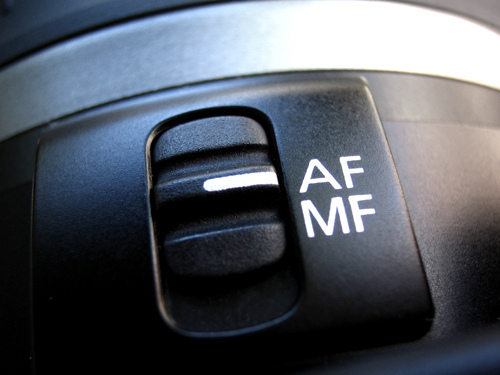 Do not ignore the manual mode – if you always use the auto mode, you would know that it can be quite convenient and easy to use since the camera decides the ‘appropriate’ settings needed. However, it can also be limited and the result may not be exactly what you would have wanted the picture to turn out. Using the manual mode would give you much more control over the camera settings and thus, the outcome of the shot. Do not wipe the dust off the lens with the edge of your shirt or a paper napkin – please resist the temptation to use your shirt, a piece of tissue, a table napkin or anything else that is not meant for cleaning lenses. They may look clean and spotless but their very fibers could be rough enough to leave scratches on your sensitive glass. Do not cover the flash with a finger – this is a common error with compact cameras where the flash is located at the corner of the camera and very close to where you would normally grip the camera when taking a shot. Always be aware of anything that might block the flash as you are taking your photo. Do not place a person right in front of a pole, a light post or a thin tree – doing this would give the illusion that the person in the picture has some unattractive appendage growing out of his or her head. Always be aware of your background and how you are positioning your subject in relation to it. Do not forget to charge your camera’s batteries – have you ever experienced a situation where you are about to shoot a once in a lifetime moment when your camera’s battery suddenly dies? Or a time when you go to an event and turn on your camera to take pictures and your camera will not even start? It can be frustrating to say the least and unless you have a spare battery on hand. Don’t leave home without a camera – a lot of great photo opportunities could be missed for the simple reason that you did not have your camera with you at the time. Try to have a camera with you when you go out, you never know what rare photographic moments you may encounter and want to take a picture of. A phone camera or a simple point and shoot is sufficient for the job. Here are more useful ideas that may just turn you a fast buck for those photographs you have stored in your computer. Who knows, you may have a gold mine just waiting to be discovered. 1. Customize your own writing paper – many fancy writing paper come with printed designs, why not your photographs. Create your own stationary and notebooks that have your very own images printed on them and sell them in stores or online. 2. Offer your work to furniture stores – furniture stores always need a mock up living space to show their customers what their merchandise would look like when set up in their homes. There’s no better way to add a homey touch to furnishings than framed photographs. This is also a great opportunity to marker your art. 3. Offer your images to software companies – software companies are always in need for stills to use in their packaging, discs and backgrounds. Sift through your files of images and look for possible options you can offer to software companies. 4. Use your images as book covers – every year is another batch of kids moving onto the next grade and many students opt to personalize their school books by covering them in attractive paper. Print out your images on paper and market them to students to use a covers for their school books. 5. 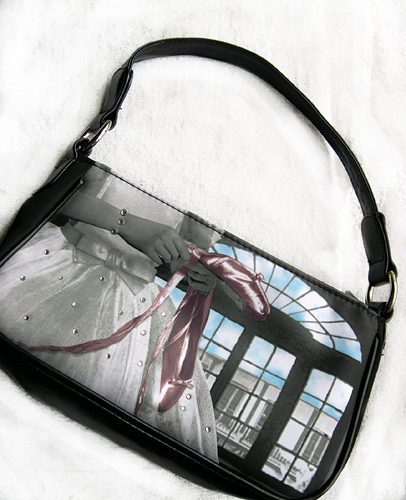 Print your images on bags – anything and everything can be placed on a bag to liven it up, why not your images. You can even design you own tote bags that can be made to order that can be personalized. Offer portrait photography services for your customers and you can print their pet or child on a bag. 6. Enlarge your images based on flat screen TV sizes – almost every household has a flat screen TV since its prices dropped, the demand for it sky rocketed. Most of them can display uploaded images and can be used to accentuate a whole room instead of hanging there drab and flat, it can be a colorful center piece. 7. Use you images to tell a story – not every story teller needs to be a graphic artist. Photography is a visual art form that can also be used to illustrate a story. 8. Use your images as a wallpaper design – almost every household has a computer and every computer needs a desktop wallpaper. Sell them online as downloadable images that any computer owner can use to liven up their monitors. 9. Offer your services to organizations – every organization that stands for a cause needs images to fire up their purpose to gain more supporters. Check out your local neighborhood organizations and start matching your images to their cause and market it to them. 10. 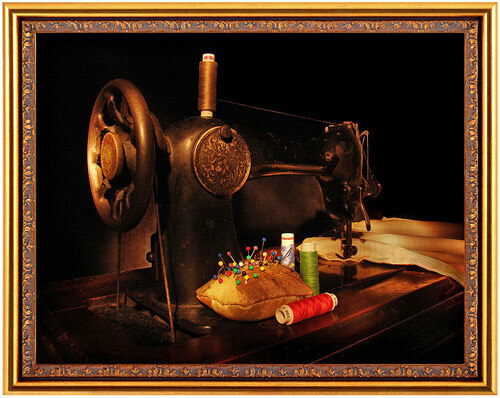 Offer your specific images to auctioneers in various buying and selling websites – images help sell anything. There are numerous online buy and sell websites that have customers that need images of practically anything and everything. Photograph images of your own thing at home that are commonly sold online and offer them to sellers. Whatever type of images you have stored there just waiting to be discovered, you’re sure to find some use for it. You just may be surprised at the earning power you images may provide. It would make a nifty side line for you.